As soon as I talked to Jennifer on the phone the first time, I knew it was going to be a great day with her and Justin. They are from Sarasota, and being from central Florida myself, it meant kicking off conversations about Gasparilla pirate fests, Ybor City, bike rides along Bayshore Boulevard, scalloping off Homosassa (which I have yet to do, but my husband did so as a kid), and (naturally) divulging my card-carrying, mud-buggy-building, swamp-cabbage-eating, home-grown Florida cracker upbringing. 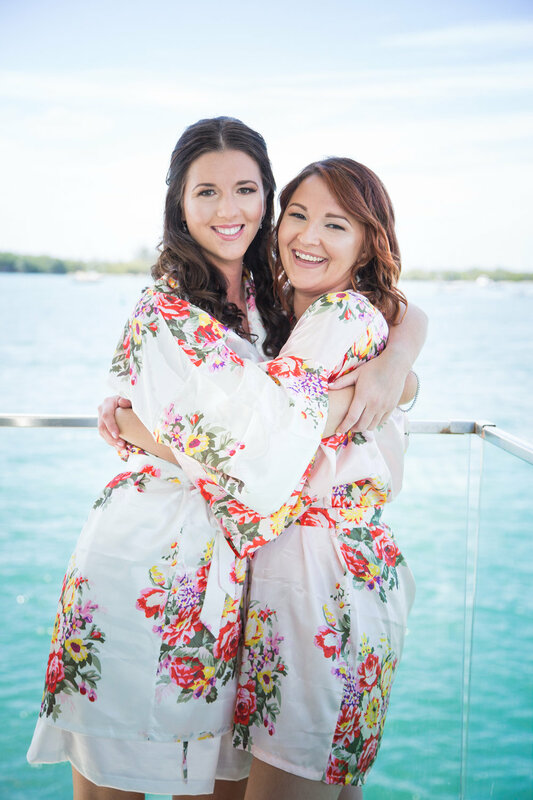 So when a fellow native "Florida Girl" chose me to photograph her Key West wedding this past June, I was thrilled! We had lots of great days of planning leading up to the wedding. I even had the opportunity to photograph Jennifer in a pre-wedding portrait session during one of her trips to the Keys, some of the images from which became a gift for Justin the day of the wedding. 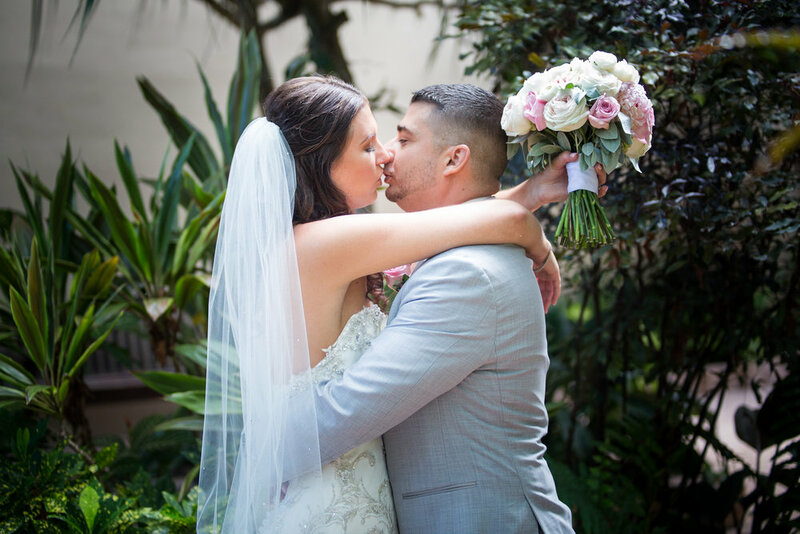 The day started out beautifully, with hair and makeup provided by Beauty Boutique and the Glam Squad and the gorgeous flowers arrived from Karro Events, with pink and off white peonies accented by other soft colors and fresh foliage. 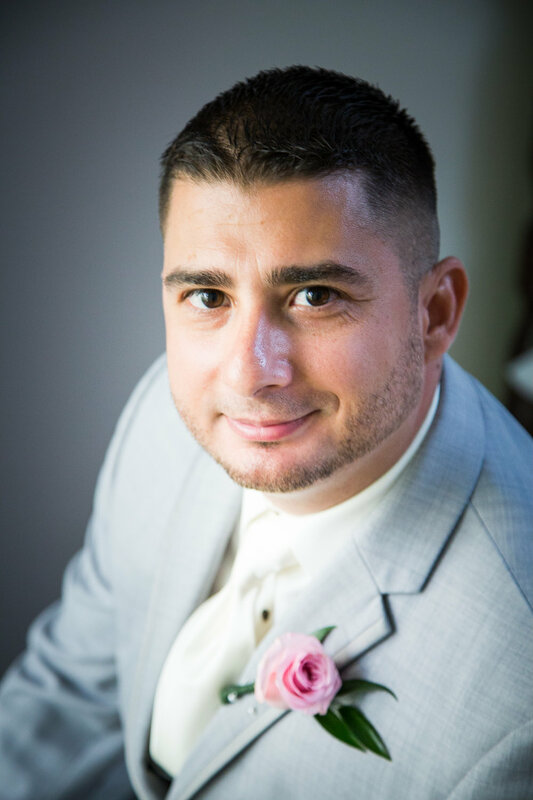 We captured some photos getting ready, and got some excellent portraits of the groom as well before the ceremony got underway. 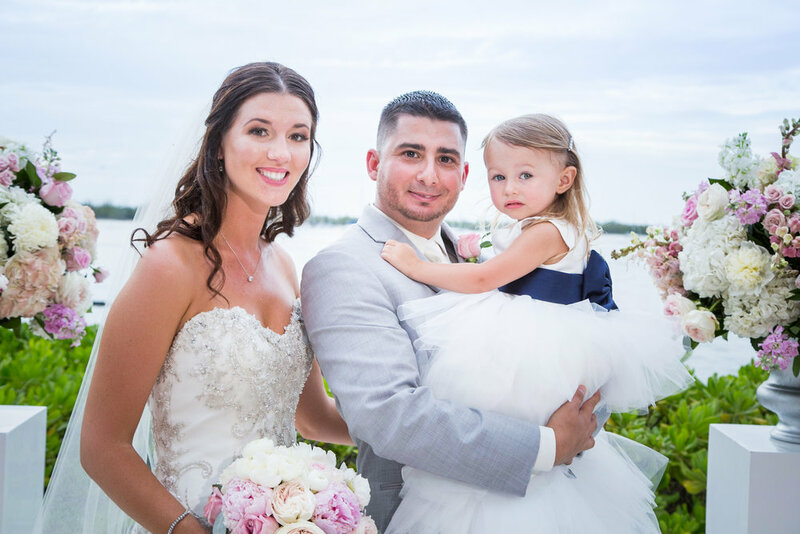 The wedding ceremony was held at the private beach of Pier House Resort, flower decors and bouquets beautifully made by Karro Events and Floral. 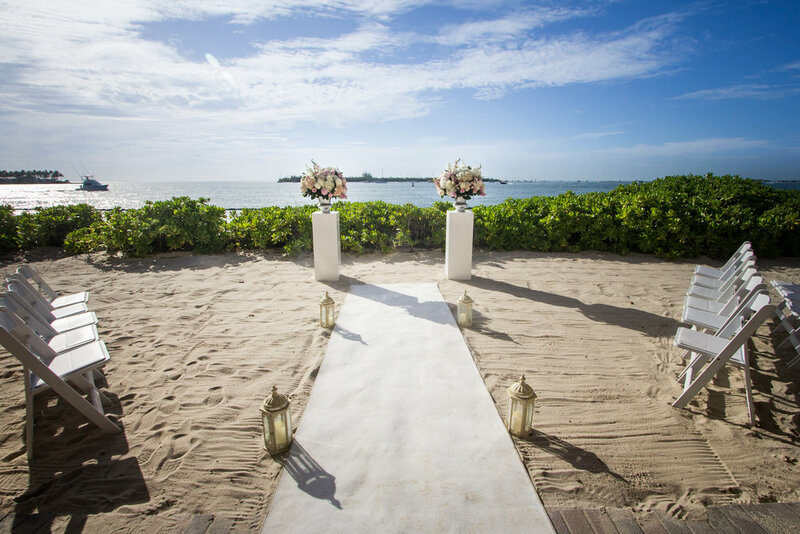 The sun was shining, the skies were flawless and the bright decor made everything look refreshing. Jennifer looked amazing in her A-line gown with sparkly beaded detailing and elegant veil. The ceremony was performed by local officiant Patti Flowers. We were able to also sneak out and get some photos of the Bride and Groom around the island, incorporating the Key West character into their destination wedding portraits. 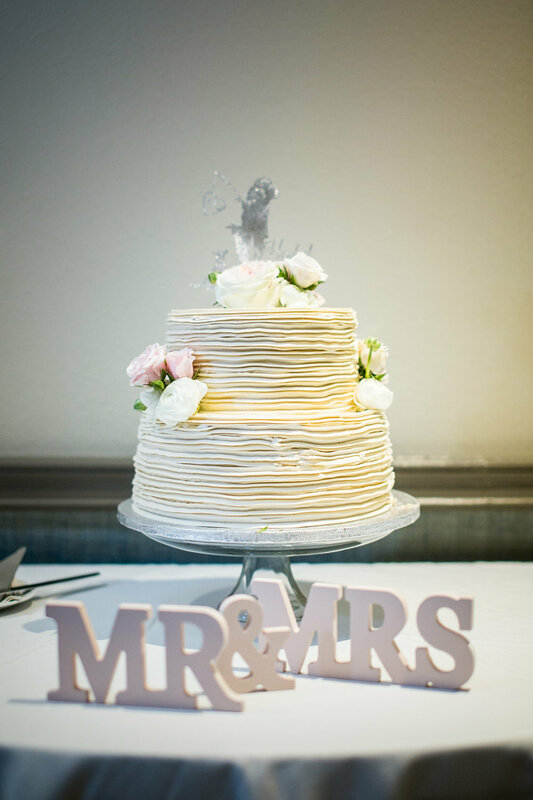 We returned to the reception, held in the Pier House ballroom, to capture the cake and a few quick toasts and dances. It was a great day that went smoothly, concluding with lots of kind words from family members, who had nothing but admiration and pride for the newlyweds. 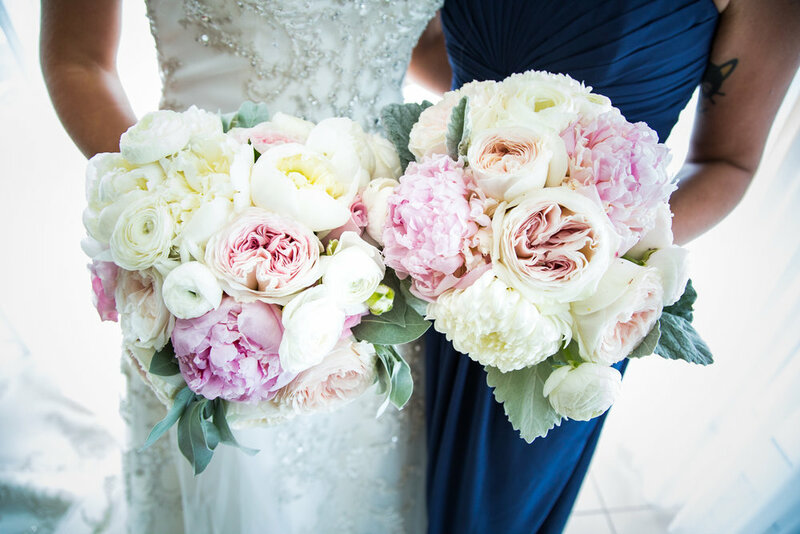 We join in their congratulations as Jennifer and Justin enjoy their new life together! 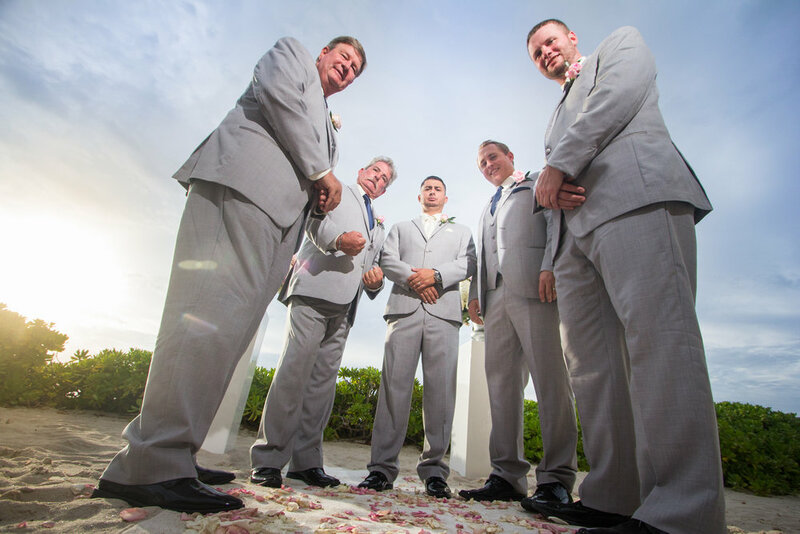 Check out their SNEAK PEEK GALLERY for more photos from this Key West wedding.